Marcel Peeters 1925 – 2017 (PE nr. 1093 – 2018/07) | M.Afr. Marcel was born on the 5th July 1925 at Vremde in the Province of Antwerp, Belgium. He attended primary school in Boechout where his parents had settled. His father worked in the big port of Antwerp. He went to the Junior Seminary of Hoogstraten for his secondary schooling. In September 1943, Marcel entered the White Fathers at Boechout and followed the usual White Father training programme at the time, novitiate in Varsenare and Theology in Heverlee. 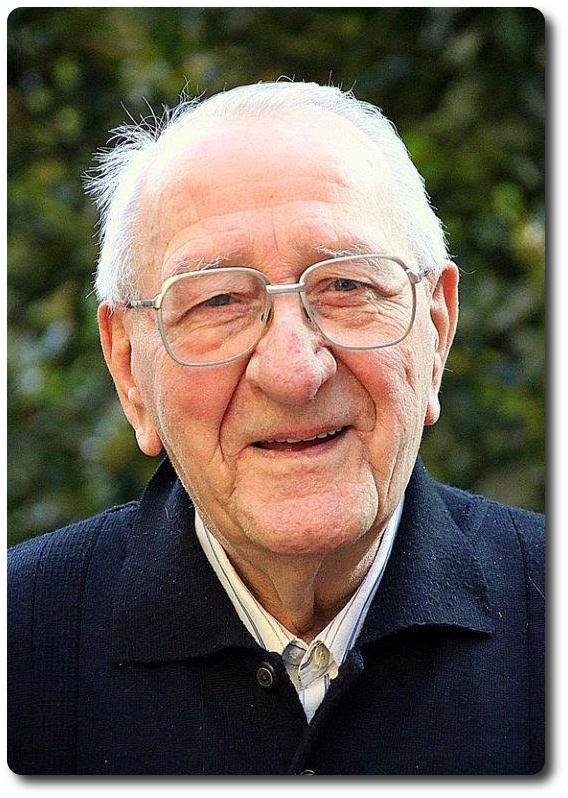 On the 21th July 1949, he took his Missionary Oath in Heverlee and he was ordained priest in the parish church of Heverlee on the 8th April 1950. His professors underlined his solid devotion, his dedicated character. He liked order and cleanliness! He was not a great intellectual but he was a hard worker. He had a lot of practical knowledge. He was not considered a leader; in fact, he needed to be supported as he lacked self-confidence. He had a nervous disposition and often spoke without thinking, criticising things readily. One little fact, which made him stand out, was that during the scholasticate he began to study Kiswahili quite seriously. At the beginning of 2016, his health declined significantly and he moved to the Nursing home of “Our Lady of Antwerp” a few streets away from our community house. He died of a heart attack on Friday 12th May 2017. The Liturgy of the Resurrection took place in the Parish church of St. Charles Borromeo in Antwerp on Saturday 20th May 2017 followed by burial in our cemetery of Varsenare.